Announcing a New Home for the C.G. Jung Society of Colorado! In February 2015, we are relocating to a new venue, the Park Hill Congregational Church (U.C.C.) at 2600 Leyden Street in Denver. This welcoming facility offers plenty of parking along wide and well-lit streets. The building has no steps and is easily accessible to all. 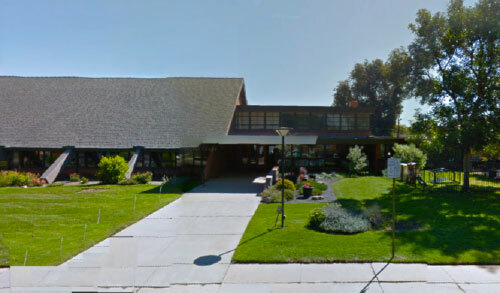 It is located in a very safe and quiet part of the Park Hill neighborhood, located near or connecting to most of Denver’s major thoroughfares. Join us!